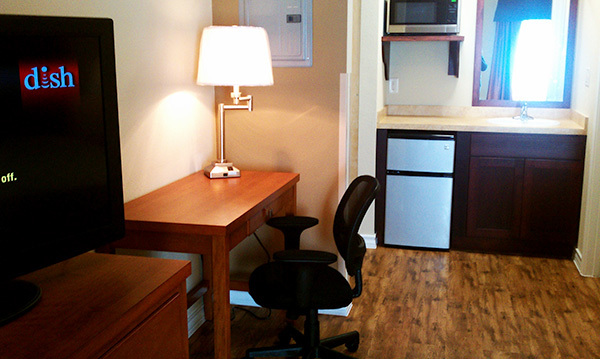 Nightly, extended stay and corporate rates available! Conveniently located in the heart of the Eagle Ford Shale, in downtown Kenedy, FieldHouse Inn is a unique hotel that boasts cottages equipped with modern furniture, refrigerators, microwaves, large flat screen televisions (including cable with a sports package! ), free high speed internet, onsite laundry facilities, a pass to a workout facility and much more! 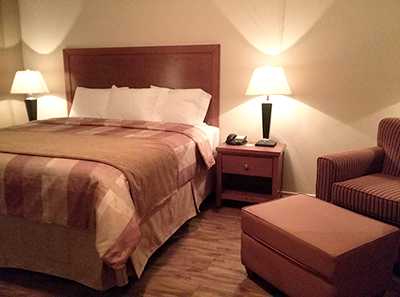 Whether you're an oil industry executive or an oil field worker, you will enjoy your stay here at FieldHouse Inn. and mostly to you, our customer. See what's coming next... Phase Two! The next phase of FieldHouse Inn will mean more hotel rooms, executive rooms and suites, conference facilities and a business center.